It was the first time I stepped into Signature Kitchen Showroom located at Ipoh Garden South. I still can't figure out how to design my new house. My mind is completely blank. 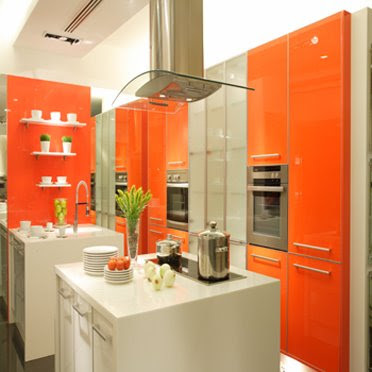 This red kitchen cabinets really attracted me. The design looks so modern with sharp colour. I haven't thought that it could be so nice for a kitchen at home. This can be done if you own a bungalow. This design needs more space. 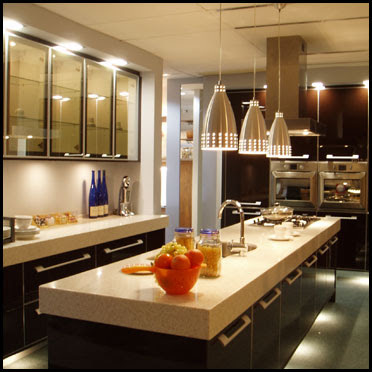 Signature Kitchen offers free design for potential customers. This is such a great value to me. Anyway, this company is known of its pricey products. I am not certain of whether to hand them my house layout for them to design. But, why not huh? Since it is free. Might as why get some idea out from them. I shall peek through other companies' showrooms before making any decision. 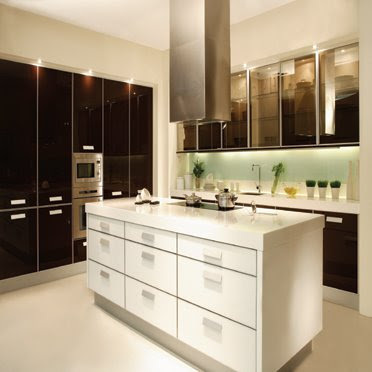 kindly give me a call 012-5108821. we don't make fancy showroom like signature kitchen. our office located in off jln lahat. A vain mummy who lives happily with her two lovely kids. Love food hunting and shopping with my shopaholic friends! Shall I Continue My Piano Lesson?